If you’re a human resources (HR) professional, expect employee health and wellness programs to reach new feats and be more comprehensive than ever before in 2019 and beyond. And be sure to consider the following six things if you want your wellness programs to be as comprehensive and competitive as possible. In 2019, you’ll want to make sure your wellness programs focus on helping employees identify, mitigate, and eradicate their stress levels. Why? 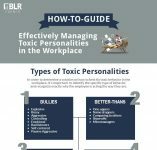 Because stress in the workplace is becoming a widespread epidemic and is likely decreasing your organization’s employee retention rates while increasing its presenteeism and absenteeism rates, as well as its number of healthcare claims—which is costing your organization a whole lot of money. According to extensive research conducted by The American Institute of Stress, 40% of workers reported their job was “very” or “extremely” stressful, and 80% of workers feel stress on the job. In addition, other research has uncovered that workplace stress costs businesses $190 billion in annual healthcare costs alone in the United States. Moving forward, your organization will need to take an all-inclusive approach to promoting and implementing mental health wellness initiatives. It will need to make sure employees have access to comprehensive mental health benefits and programs. And it will need to train all managers to better identify mental health concerns in the workplace. Read “How to Promote Mental Health Awareness Across Your Organization” for more details and insight regarding why mental health initiatives are so critical to your organization’s wellness program’s overall effectiveness and success. As more employees are trained to be emotionally intelligent, they are more likely to get emotionally drained. 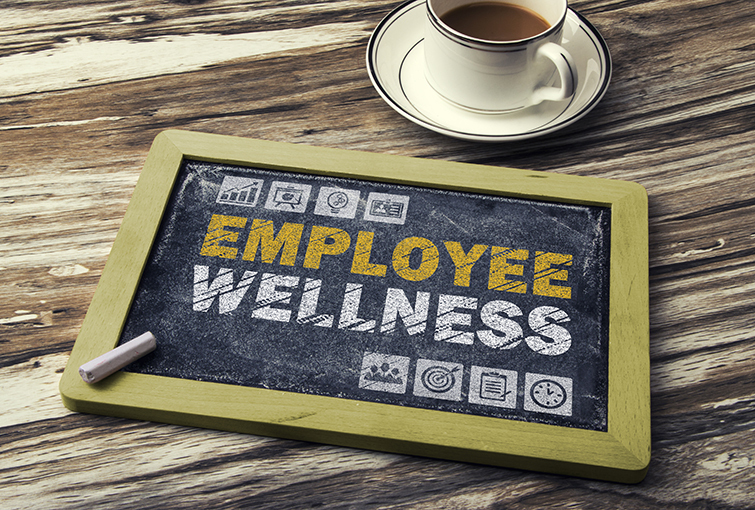 So, you’ll want to make sure your wellness programs are run to endorse empathy but that employees (especially managers) are also encouraged to take care of themselves and consider their own emotional limitations and wellness. Maintaining a healthy diet, exercising, and practicing healthier lifestyles overall will be extremely important for your employees’ wellness in 2019 and beyond. Consider doing things like revamping your healthcare benefits for employees who want to join a gym or yoga studio. 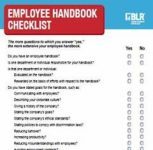 As an HR professional, you’ll want to make sure your employees are permitted to work from home when they need to and that they can work different hours when appropriate, as well. Otherwise, they may not be able to alleviate their stress levels or practice emotional and physical self-care. Research has continued to prove that employees who have flexible work options are happier, more productive, and healthier. Employees who have financial worries are less healthy and more stressed while at work. In 2019, learn about the importance of financial wellness training and how you can develop a successful financial wellness program. Focus on the six things listed above, and you’ll have comprehensive wellness programs and initiatives in 2019.